Here in Australia, we live in a country where we often experience extreme temperatures at either end of the spectrum. What feels like the hottest summer on record will precede what feels like the coldest winter ever, and as electricity and energy costs rise, so too do energy bills. Find yourself in that position every year? There’s no need to. You can slash your heating and cooling expenses significantly by installing double glazed windows and doors throughout your Sydney home with the trusted expertise of Mint Window & Door solutions. We double glaze and install uPVC windows and doors Sydney wide, particularly around Ryde and the northern beaches areas, ensuring local homes and businesses alike can enjoy the benefits of double glazing. 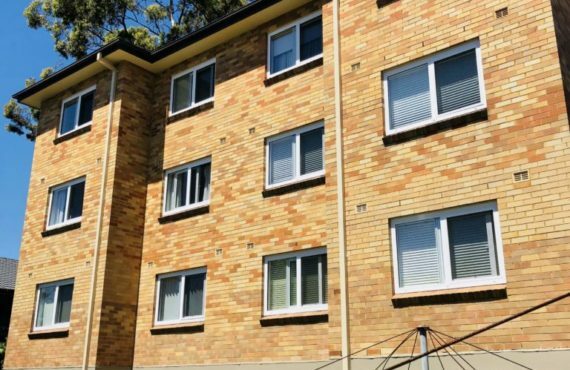 Already comprising 80% of the European market, it’s time Australia got on board with uPVC windows and doors. 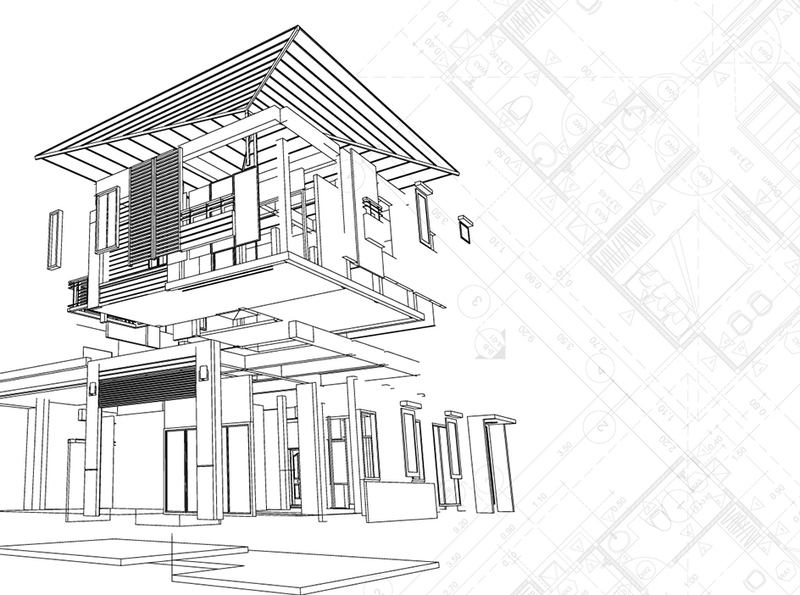 Architecturally designed by the best door and double glazed window manufacturers, uPVC window and door frames are a modern, cost-effective and maintenance-free alternative to timber or aluminium, and they’re dominating the industry within the European market. 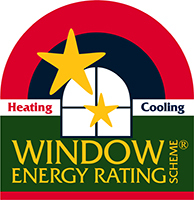 Obvious benefits such as easy installation, maintenance-free, high sound and thermal efficient insulation, and reliable material and structural performance far outstrip any other product that is available from double glazing suppliers. 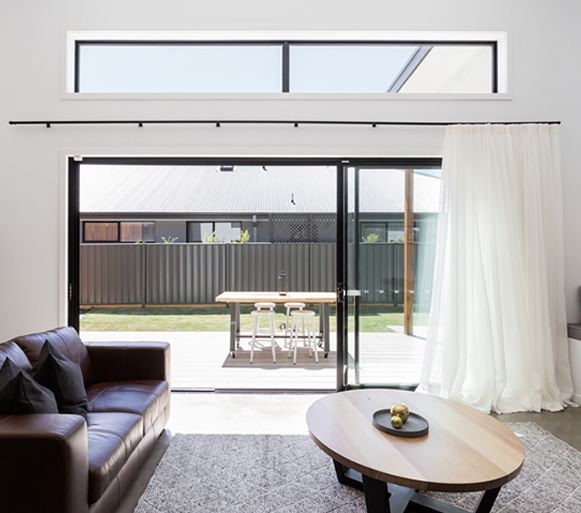 With the material being weather resistant, termite resistant, a natural flame retardant and unaffected by salt, these qualities all culminate in making uPVC the obvious choice for windows and double glazed sliding doors in Sydney when trying to combat the harsh Australian environment. Sustainability and security do not mean you need to compromise on style. 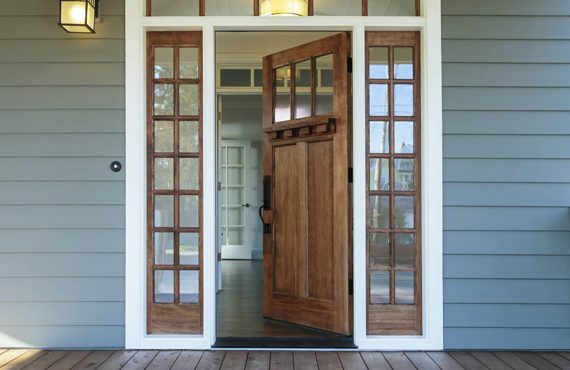 Windows and doors are the face of your house. Mint Window & Door Solutions offers simplicity and delivers a product in harmony with architecture and design. As leading PVC window manufacturers and double glazing suppliers, we offer a large range of colours and finishes that are inspired by nature and keep your aesthetic ideal at the forefront from the inside out. Whether you are after a modern or classic edge, Mint in conjunction with double glazed window manufacturers Deceuninck have a deluxe range of uPVC windows and doors for you, direct from Europe to Sydney. Save money and help secure the future. Here at Mint, environmental consciousness is important to us. 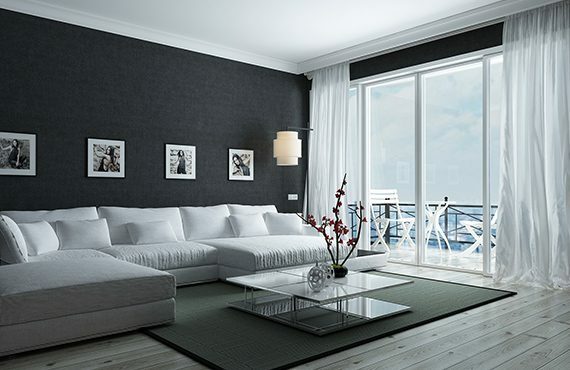 With uPVC windows and doors in Sydney, you are making the eco choice for future generations to come. Waste reduction during manufacture, product longevity, thermal efficiency and recyclability uphold the ‘cradle to cradle’ philosophy of reducing our environmental footprint and ensuring sustainability whilst saving you money. Whether you live on the northern beaches of Sydney or in the suburbs like Ryde and other surrounding areas, Mint Window & Door Solutions has the skill and expertise you need to find the best double glazed windows and double glazed doors in Sydney for your home. Contact the trusted double glazing suppliers today for a free, no-obligation measure and quote. Why Get Double Glazed Window and Doors?